2. 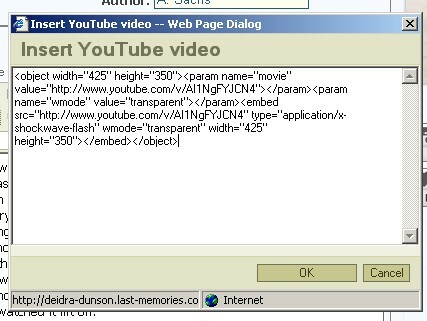 In your text editor on your website you can find youtube icon. 4. Click OK button and your video will be added. 5. Now just click Save button and YouTube video will be shown on page. To DELETE YouTube videos use this simple steps. download it from this link for free.